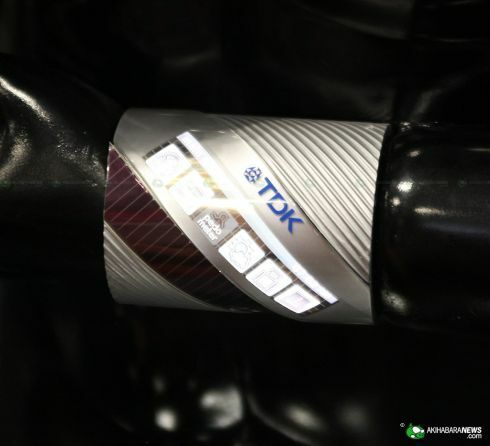 CEATEC 2010 Hosts TDK’s Flexible OLED Displays; Hands-on Photos Here! 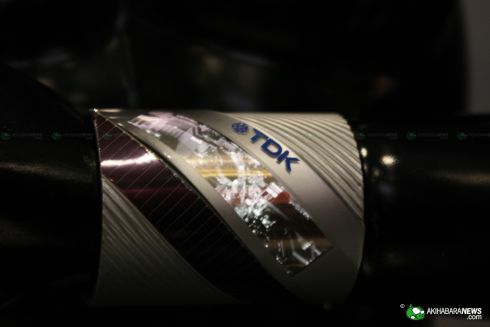 During this week’s CEATEC 2010 in Japan, TDK showcased its flexible OLED display technology, that could generate some nifty smartphones in the future. As you can see, such displays can be used even on bracelets and wrap around your wrists with ease, still showing information. 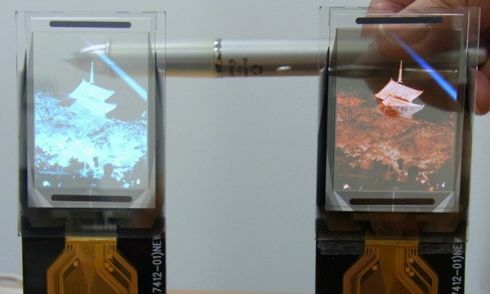 The OLED screens are 0.3mm in thickness or less and they weigh around 1.11 grams in the color version, or 0.96 grams for the monochrome displays. Such a light material is achieved by using resin substrate, lighter than the usual glass substrate. The panels you can see demoed support a 256 x 64 pixel resolution on a 3.5 inch diagonal. 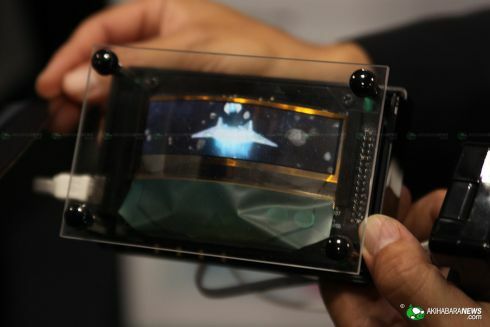 Engadget also mentions that some of TDK’s new displays are transparent and supporting 50% transmittance (you can see half of what’s behind the screen). 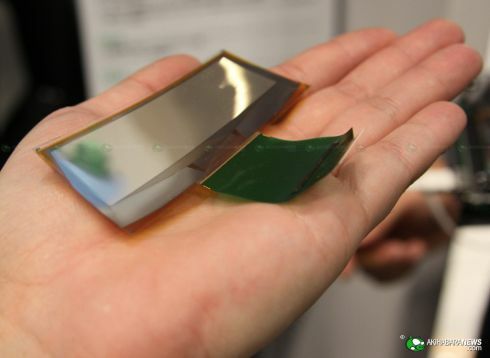 Looking forward to see this technology implemented on portable devices!